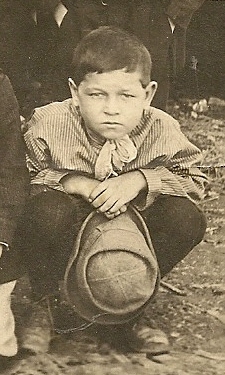 Charles W. Dougherty, my 3rd cousin, 2x removed, was born to Fred Giles Dougherty and Agnes Bryan in Molalla, Oregon. My 4th great grandfather, John Dougherty (1776 Ireland) was Charles’ 2nd great grandfather. 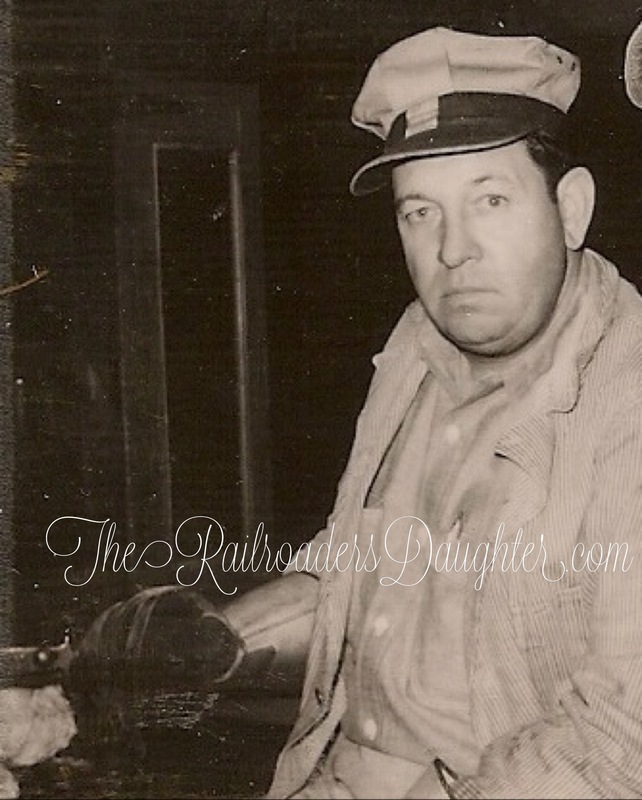 Charles married Wanda Lucille Coover on Sept 23, 1946 and they had two children. 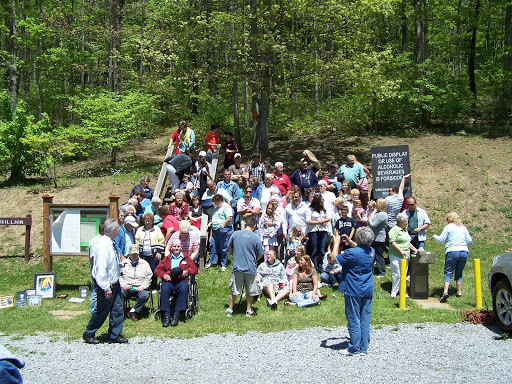 The BUCKLAND-DAVIDSON-TABOR FAMILY REUNION was held Saturday, May 8th at Graham Recreation Park on 460 west of Bluefield, VA. From ten states, nearly 100 relatives of L.W.,Sr. And Mary Jane Davidson Buckland shared a beautiful spring day in celebration of their pioneer heritage and told stories from their childhood. The ancestoral couple resided in Falls Mills from the early 1920’s until 1967 when Mr. Buckland passed away. 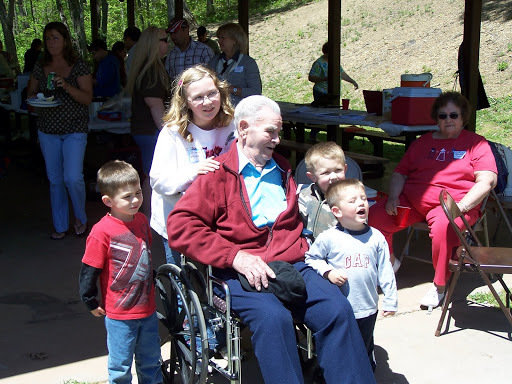 His only living child, Robert Cecil Buckland (92), owns and lives in the old foursquare brick homeplace on Mudfork Road. Larkin Watson’s father, Jacob Alexander Buckland, husband of Sarah Jane Tabor, owned land and operated a grist mill on the Bluestone River and was a horse breeder throughout the county. The group’s ancestry is English from the Buckland line, Scotch-Irish from the Davidson, Daugherty and Ward lines and German through the Harman line. Pioneers from these families immigrated and settled these lands through violent Indian attacks. These descendants are directly related to John Goolman Davidson, original settler of Bluefield who fought Indians alongside the Bailey’s at a fort near the current day Westgate Shopping Center and Bluefield College at the state line. Ties also connect Davidson’s son Joseph, whose log home is on view near Mitchell Stadium. Pioneer David Ward of Tazewell’s Ward’s Cove and Col. Henry Harman, key officers in the establishment of Tazewell County are also connected. If first cousins, five or six times removed count, this long standing family is related to both General Samuel Houston and Virginia’s Civil War Governor, John Letcher. There is talk of this being the “first annual” Buckland-Davidson Family Reunion, but there is no future date set as of yet.